Dr Jengo's World: Strange Occurrences..
Was taking a group pic of all my AC3 Collectibles when I noticed something strange..
See any difference? The pic above is the one I took yesterday and the one below was when I first got the figure. Check out the arrow... When I posted pics on my blog, I complained about the arrow being bent and crooked. But when I took out the figure from the display again, it seems to have straightened itself.. Strange eh? 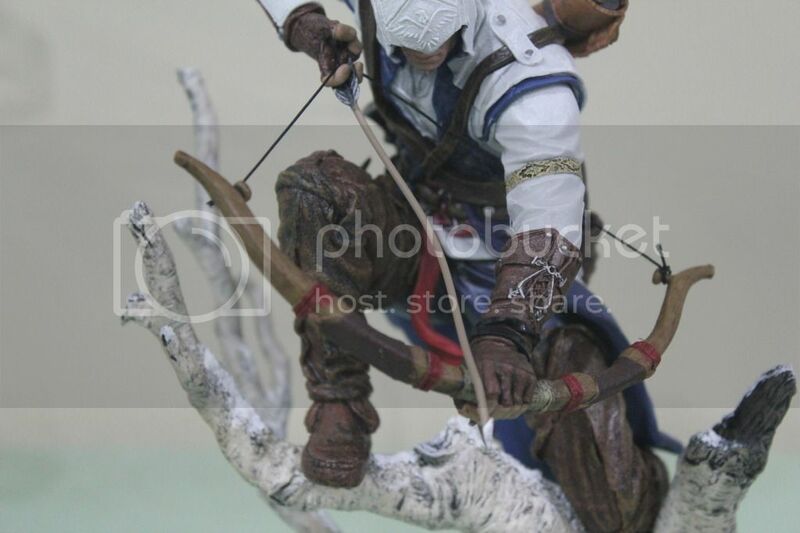 The figure isn't under any extreme temperature changes so how it straightened itself is a mystery.. Must be Connor pulling on the arrow, don't you think? 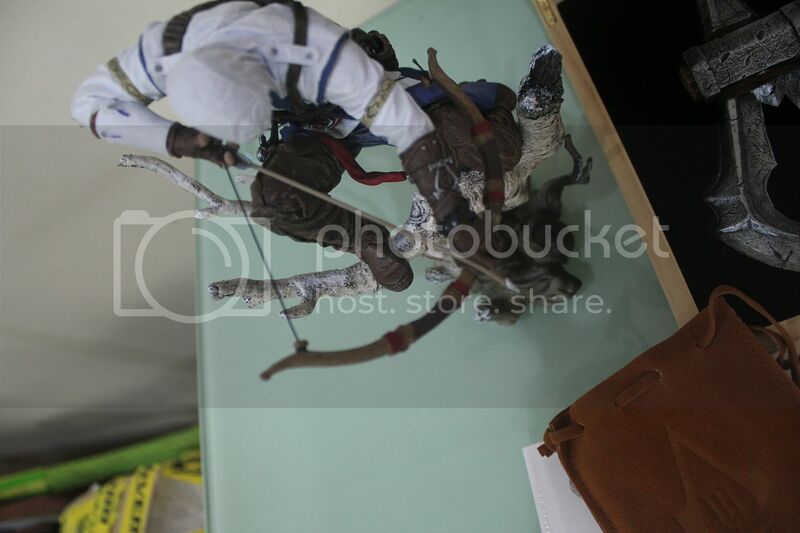 Hope the same happens to the sword of my figure of ASC:Unity.